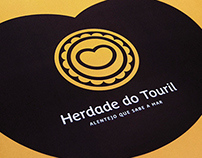 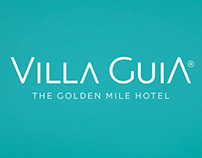 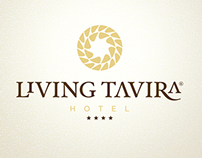 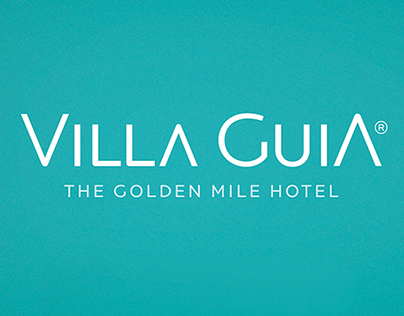 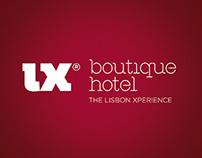 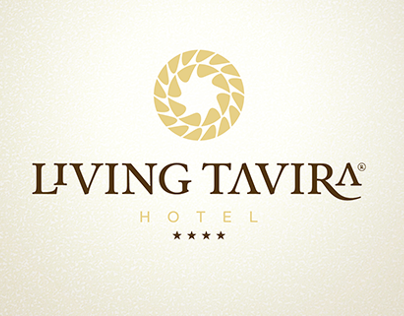 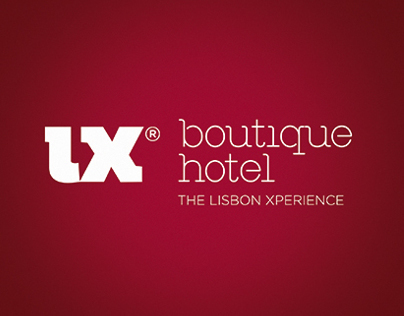 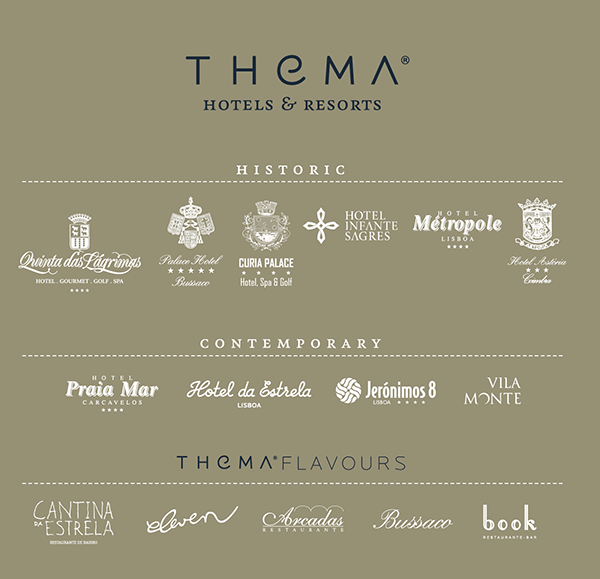 When 2 historical Portuguese Hotel Chain companies merge their business, the rebranding process is a great part of the whole challenge. 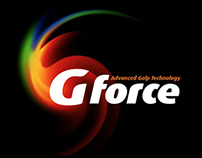 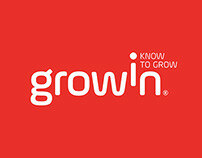 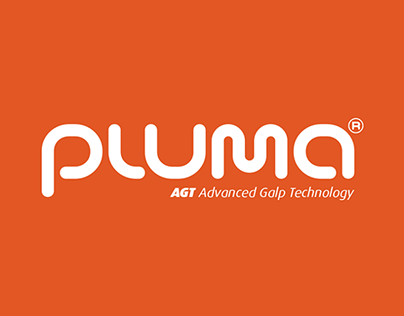 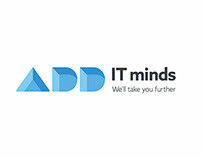 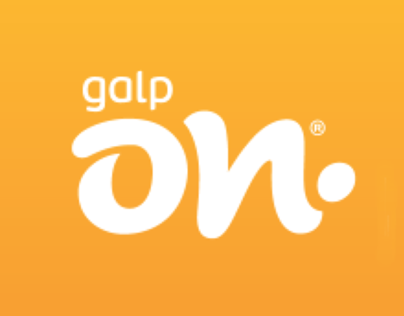 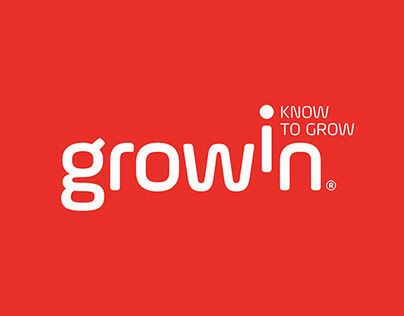 Add its different company cultures, portfolio diversity and heritage and you can imagine how the new brand will be key to set a new strategic and marketing vision for a new group that will rise from it. 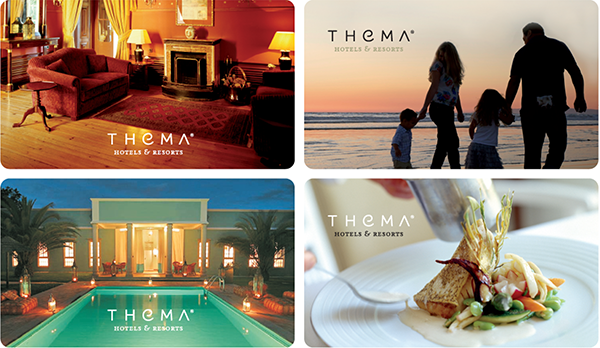 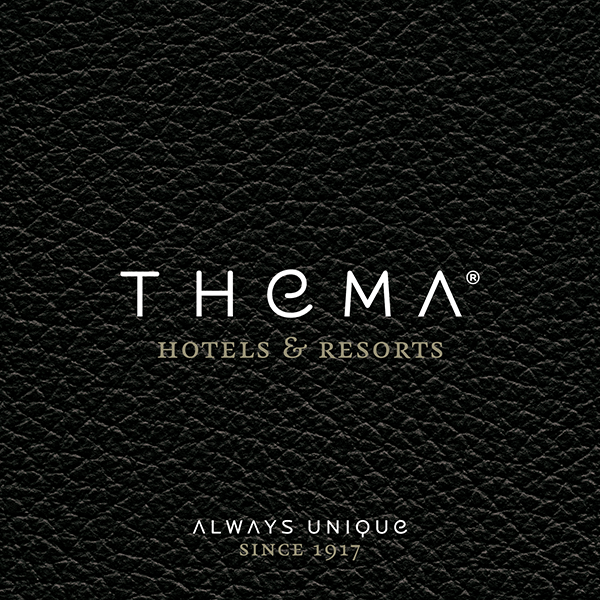 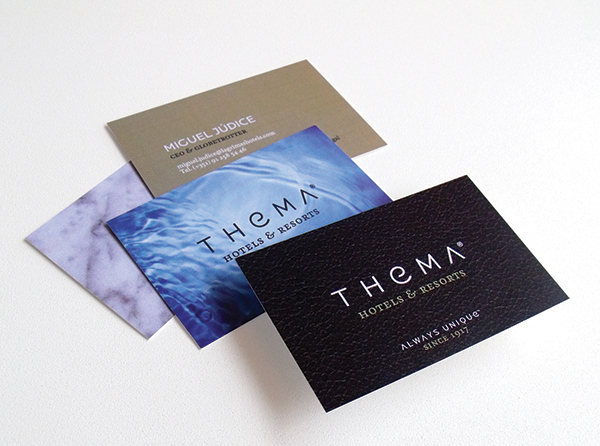 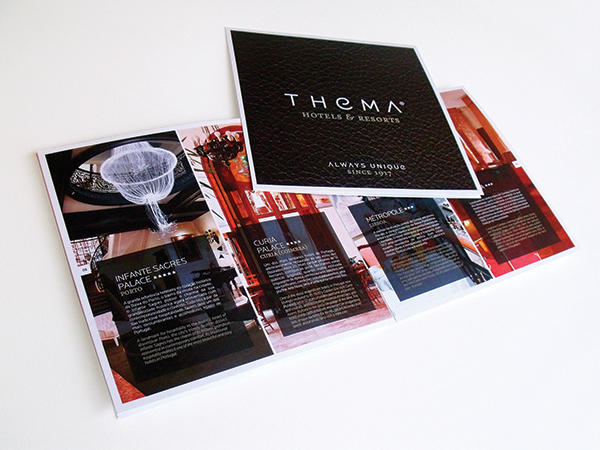 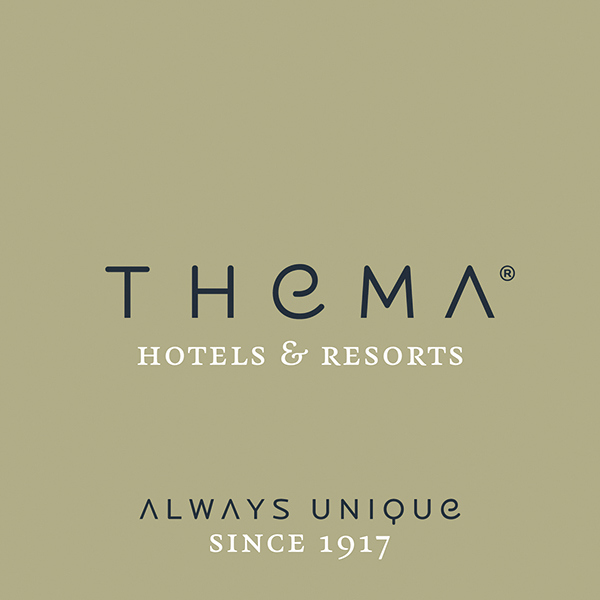 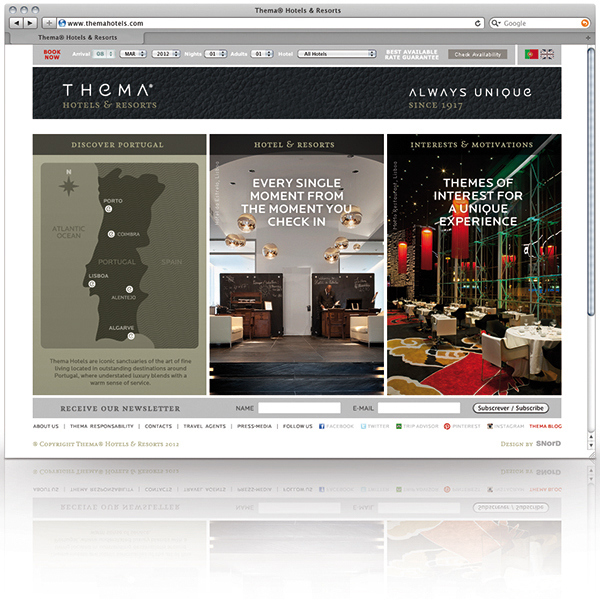 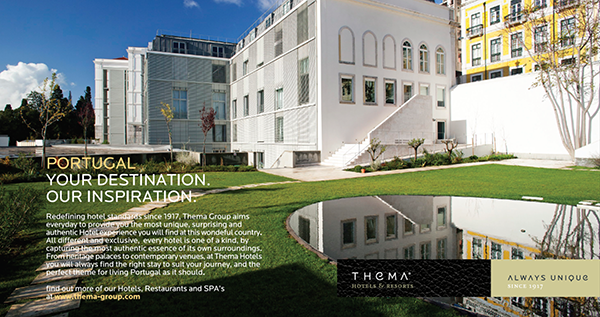 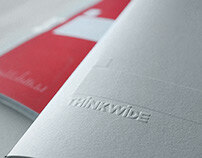 Thema Hotels® is the result and the tangible part of a whole organizational transformation, setting a new ambition for its historical and contemporary hotels, all claiming for its differentiation and trying everyday to be "always unique".